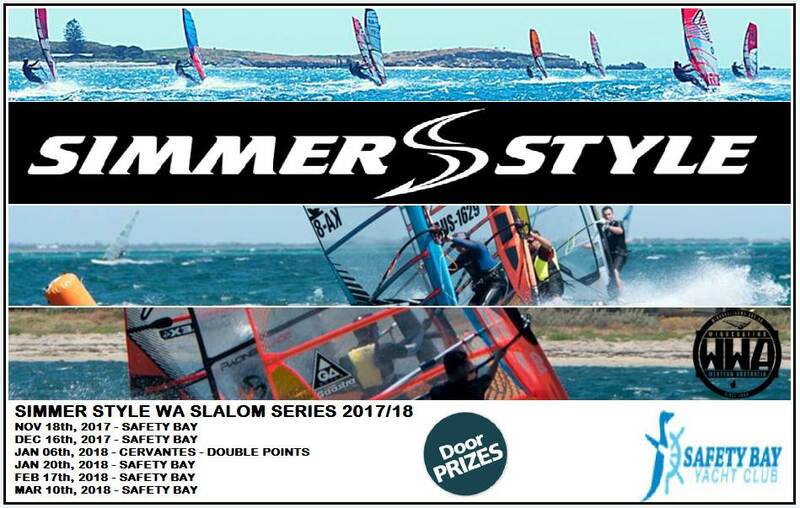 Simmer Style WA Round 5 Slalom is on this weekend the 10th of March. So get your tickets now and join in the racing. We will need a few helpers on the beach so if you can help or know someone who can PM me. Will they run the racing in a Sou'Easter Stu? Just a reminder that Racing is on for tomorrow. are weed fins an absolute must have at this location? The weed is long ribbon weed and can really slow you down. Being an easterly there maybe less weed than usual however i find even the smallest amount on a fin is slow. So, no not necessary but helpful. Thanks for another great round of slalom racing Stu. I wouldn't have expected to get such good conditions in a sou-easterly but that just shows how versatile Safety Bay is as a venue. 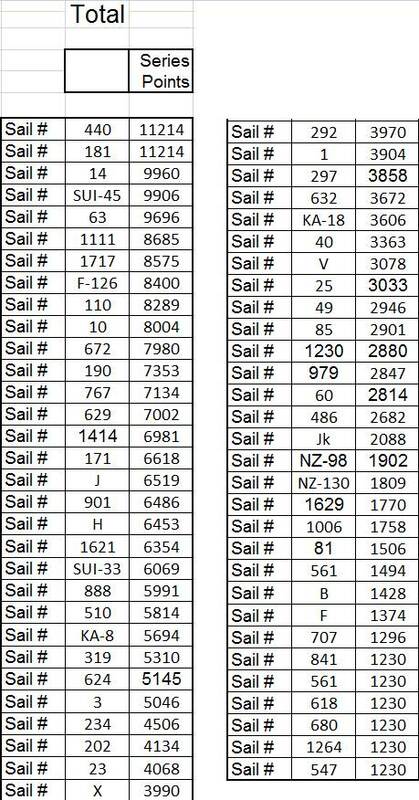 Once again good work by the SBYC crew setting a perfect course. See you at the final event in two weeks time. Glad to hear the racing was good Chris. See you all for more racing, Double the Door Prizes, BBQ/Dinner, Drinks and Trophies on the 24th. Any update on the standings with 1 round left?? I only received the scribed results tonight but I'll need to transpose the scores and verify tomorrow. So with one more round left it's neck and neck at the top between Michael White (Severne/Patrik) and Claude LeCoq (Severne/RRD). It all comes down to the last round.